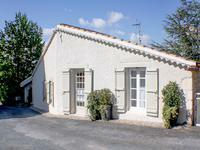 2 Bed Stone Cottage with enclosed courtyard/garden. This is a real find - Bijou but with minimal work to bring up to date! A great "lock up and . 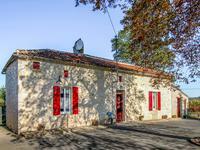 . .
Nicely situated in a quiet street and without any close neighbours, just 5 mins drive from . . . This is a great property, tastefully restored and refurbished. Just off the popular village . . . 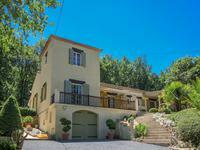 Situated on the hills around the lovely Anthé valley this 3 bed, 2 bath house with pool has . . . 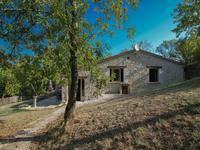 Fully renovated, charming stone property surrounded by 21 ha of land, stone outbuildings, lots of possibilities. 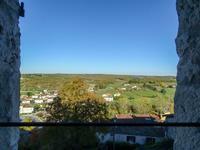 Beautiful stone Quercy property, ideally located without any direct neighbours, surrounded by . . .
Idyllic lakeside setting for this 3 bedroom 3 bathroom house with pool, set in 8.4 acres of beautiful landscaped gardens. French countryside living at its best. Imagine yourself having breakfast on the lovely . . . This tastefully decorated characterful house with 2/3 bedroom, 2 bathroom is in the centre of . . . This property has so much to offer ! 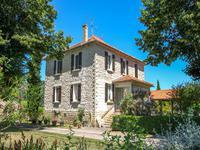 Set in 2 hectares of stunning gardens, right on the . . . Stunning property with 2 independent dwellings, both fully renovated to the highest standard, . . . Beautifully situated, surrounded by nature, you will find these 2 houses, both offering 2 . . .